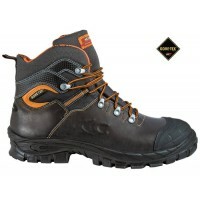 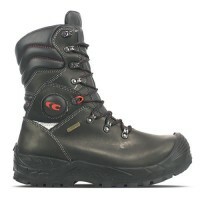 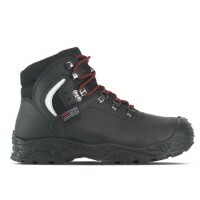 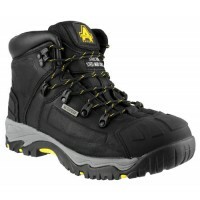 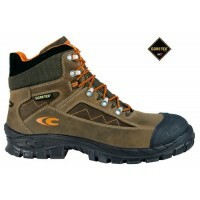 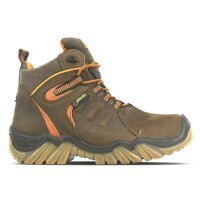 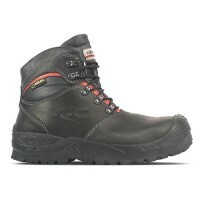 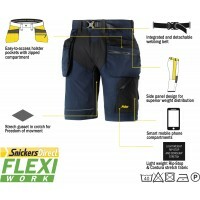 Snickers Special Offers - Check out the latest offers at Snickers Direct. 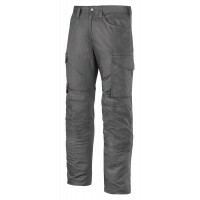 Snickers Trousers, Snickers T-Shirts, Snickers Hoodies and more all on offer to help you save. 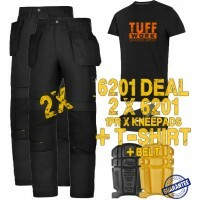 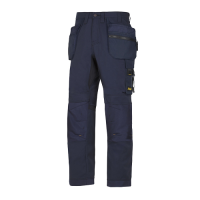 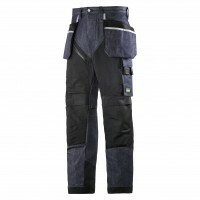 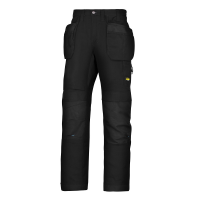 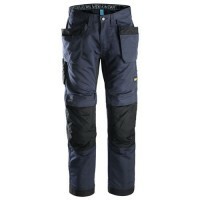 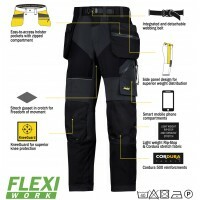 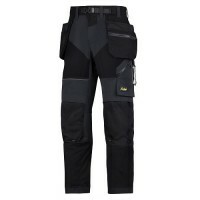 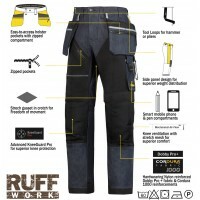 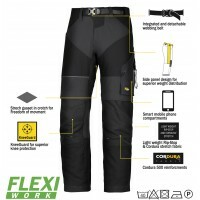 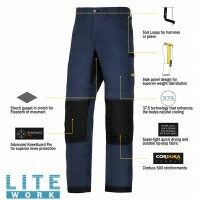 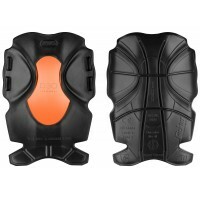 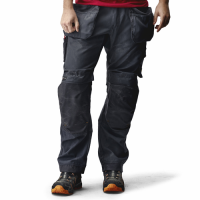 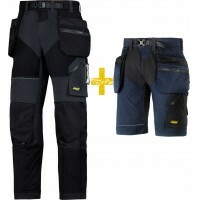 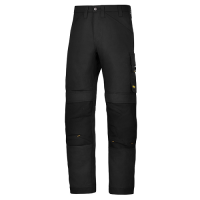 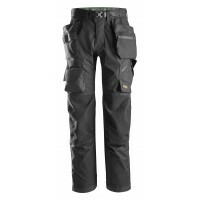 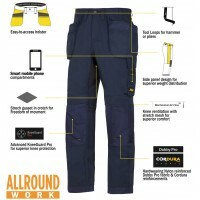 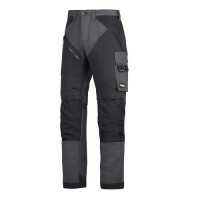 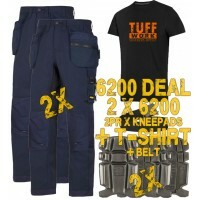 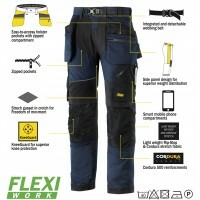 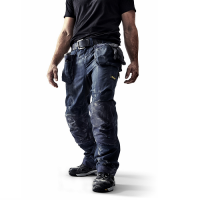 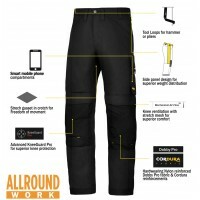 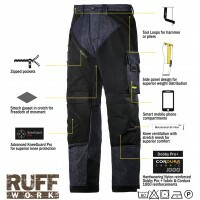 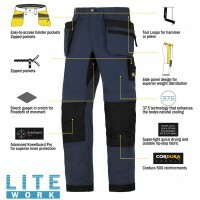 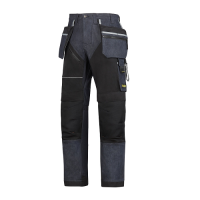 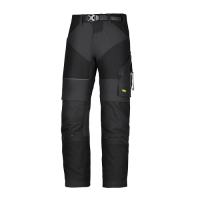 Snickers 6200 AllroundWork Trousers Holster Pockets New Snickers AllroundWork Trouser Model 6200 Sn..
Snickers 6201 AllroundWork Trousers Holster Pockets New Snickers AllroundWork Trouser Model 6201 ..
Snickers 6301 AllroundWork Trousers New Snickers AllroundWork Trouser Model 6301 Snickers Importan..
Snickers 2 x 6201 AllroundWork Trousers Plus SD T-Shirt & 1 x 9110 Knee Pads and PTD Belt M..